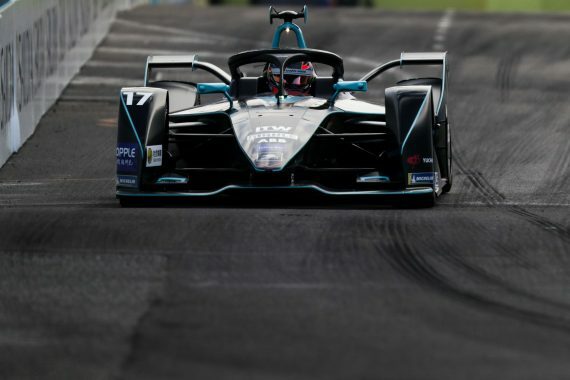 Travelling to the Rome E-Prix for the first European based race of the season, Paffett had hoped for the possibility of another point scoring race in the Italian capital. However, the HWA RACELAB driver was part of an unfortunate collision early on in the race, from which his VFE05 car could not recover. Gary’s weekend got off to a challenging start as the HWA RACELAB driver got up to speed with the demands of the tight streets of Rome and the SAP-sponsored driver finished the opening two sessions in 19th and 16th respectively. Moving into qualifying, Gary’s seemed to struggle to extract the full performance of his VFE05 car, with the testing street circuit in the Italian capital proving to be a difficult task for many of the drivers on the grid. Finishing the session in P16, Gary was moved up to P15 for the start of the race but still had a big challenge ahead of him if he wished to score any points in Rome. With rain falling in Rome just before the start of the race, conditions were tricky but Gary made an excellent start and moved himself up to P13 on a slippery surface and managed to make it past the notoriously difficult turn one despite being in the middle of the pack. However, Gary was soon on the end of some poor luck as he came through the tight section of turn 16 to turn 19. Following closely on the tail of José Maria Lopez, Lopez lost control of his car heading through turn 18 and collided into the wall. Gary then found himself caught up in José María Lopez’s crash, leaving Gary no room to move and avoid the car. Jean-Eric Vergne then crashed into the back of Paffett’s car in a multi-car pile-up, causing damage to the Brit’s car. The race was then red flagged and Gary was unable to continue due to the heavy damage his car sustained in the accident. 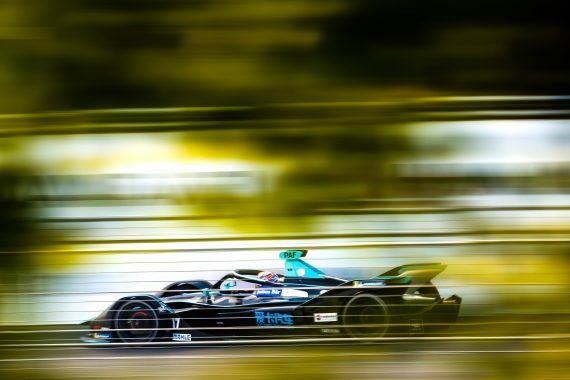 This entry was posted	on Monday, April 15th, 2019 at 7:14 pm	and is filed under Motor Racing. You can follow any responses to this entry through the RSS 2.0 feed. Both comments and pings are currently closed.